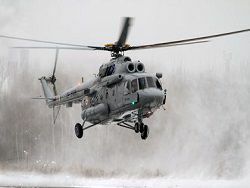 Till the end of 2014 the army aircraft of the Air Force of Russia will receive more than 120 new helicopters, reports "Interfax" referring to the representative of the Ministry of Defence of colonel Igor Klimov. «Active re-equipment of parts of army aircraft on the new and upgraded helicopters Mi-28H, Ka-226, "Ansat", Mi-26, Ka-52, Mi-35M, Mi-8AMTSh and Mi-8MTB-5 proceeds. 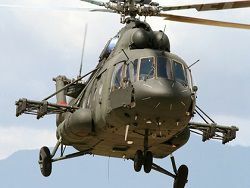 Till the end of the current year over 120 units of new helicopters» in total will arrive, – Klimov reported. 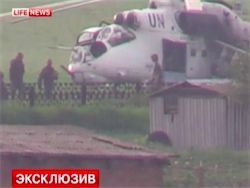 Klimov emphasized that intensive repair of maintained helicopter park is at the same time begun. Regarding army aircraft from repair plants over 50 repaired helicopters will arrive. 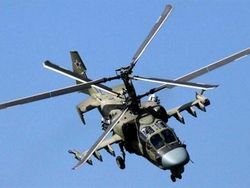 In recent years deliveries of new helicopters by orders of the Russian military steadily grows. 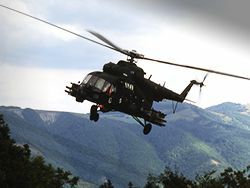 According to military and corporation «Helicopters of Russia» (the monopolist in production of domestic helicopter equipment), in 2009 by the state defensive order 25 helicopters, in 2010-59, in 2011-90, in 2012-127, in 2013 – more than 100 were put. 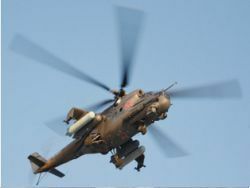 By plans of 2010, by 2015 the industry should hand over to military not less than 400 helicopters from what follows that deliveries are conducted with a considerable advancing of preliminary schedules. 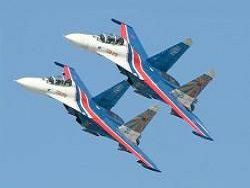 Within all Gosprogramma of arms till 2020 the military intend to receive not less than one thousand helicopters of new construction for the period.